Something entirely new from Irregular Choice for this season! 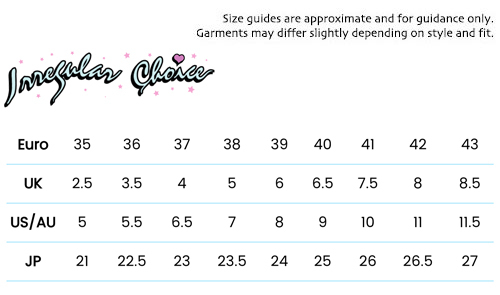 The sky really is the limit with Irregular Choice's new range of retro inspired women's trainers, all with the unmistakable Irregular Choice twist. 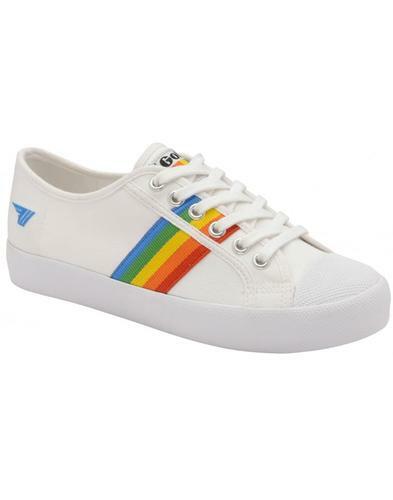 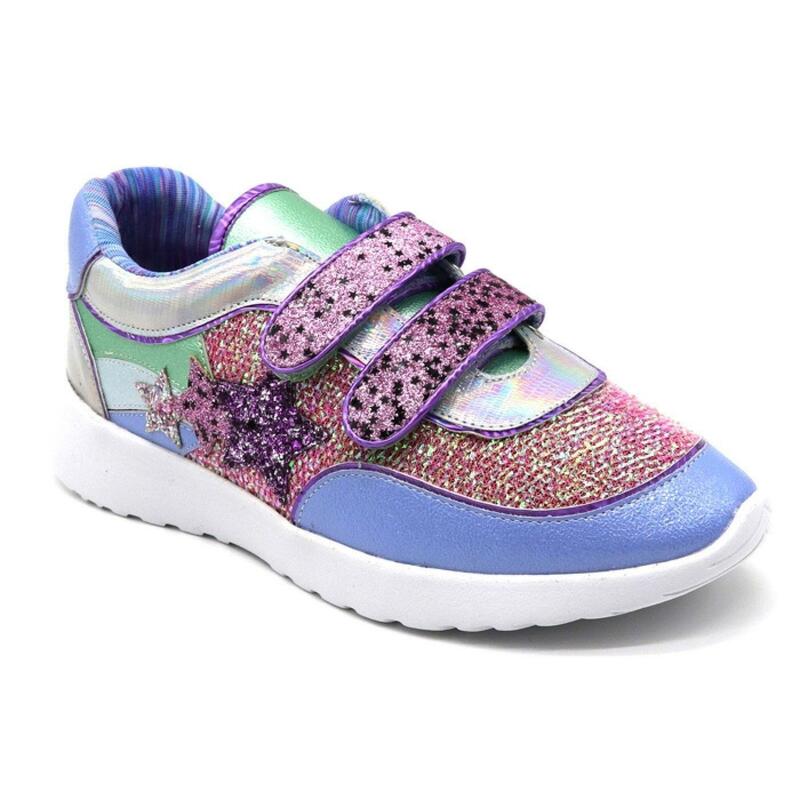 In a glittery blue and silver multi coloured, multi fabric design, a pair of retro velcro fasten trainers in a lightweight, summer construction. 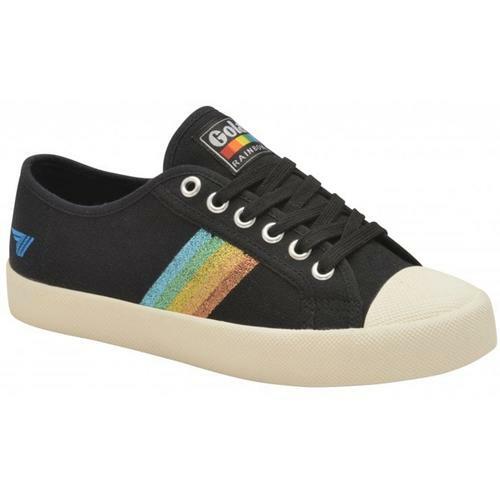 A perfect pair of comfortable Irregular Choice trainers, and a fab casual style.